Around the winter holidays, families, fashionistas, and ordinary Joes alike flock to the impressively-decorated department store windows on New York’s Fifth Avenue. Lush fabrics and mechanized displays delight viewers, and lure them inside to shop. From 1929 to 1980, Bonwit Teller was one of those dazzling wintertime stops, a high style ladies’ retailer on Fifth Avenue. 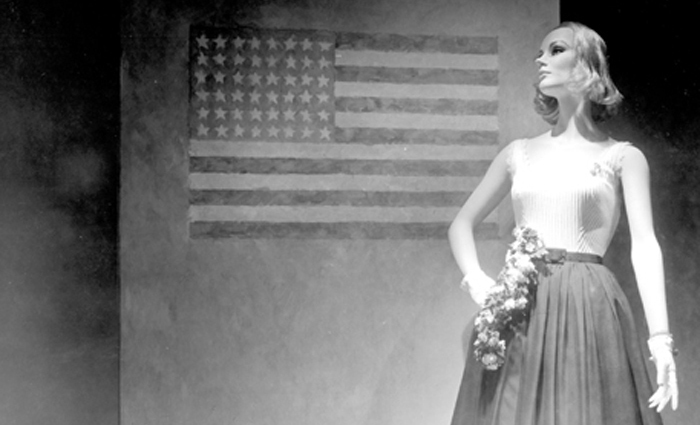 But, Bonwit Teller’s window displays were much more than glitter and women’s wear. 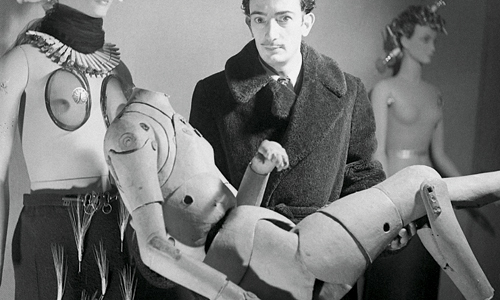 In 1929, the store hired their first artist as window display designer: the eccentric Salvador Dalí. 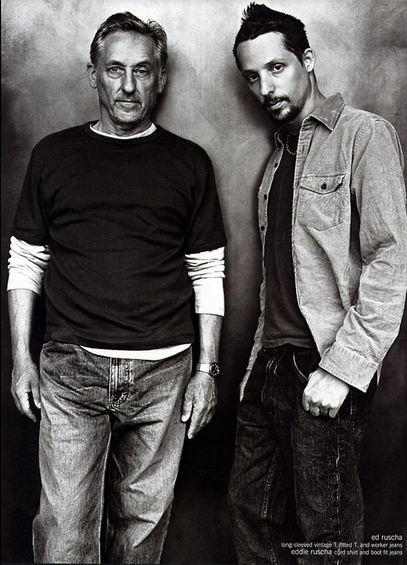 And a fascinating history of creative collaborations was born. Salvador Dali in Bonwit Teller window display, 1939. Image via Europa Star. Surrealist Salvador Dali, who once declared “I myself am surrealism” designed two themed windows for the store in 1939 – one representing Day and the other Night. In the Day window, Narcissus is personified. Three wax hands holding mirrors reached out of a bathtub lined with black lambskin and filled with water. A mannequin entered the tub in a scant outfit of green feathers. 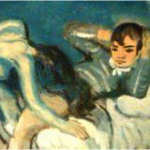 For the Night window, the feet of a poster bed are replaced by buffalo legs and the canopy is topped by its pigeon-eating head. A wax mannequin sat nearby on a bed of coals. Neither was the most appealing to 5th Avenue shoppers and soon the store censored Dalí’s “crazed” display, replacing it with regular store mannequins in suits. In a rage, the artist jumped into the window display and attempted to pull his bathtub from the floor. It slipped. Both artist and tub crashed through the front window! Jasper Johns’ Flag on Orange Field behind a Bonwit Teller mannequin, 1957. 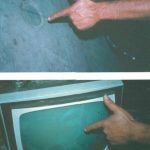 Jasper Johns and Robert Rauschenberg were already artists when they began working as freelance window dressers at Bonwit Teller in 1955; however, they were still fairly unknown in the mainstream art world. 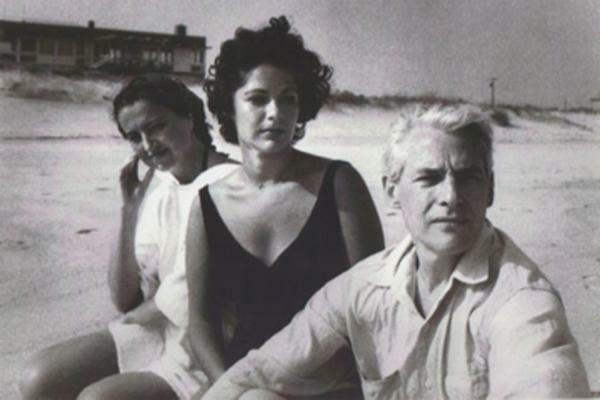 Using the pseudonym “Matson Jones,” the collaborative pair exhibited their modern artworks behind fashionable mannequins regularly through the 1950s. Jasper Johns Blue Ceiling, Matson Jones, 1955. Image via Poster Museum. In this year, Johns and Rauschenberg collaborated on a few rare works, including a cyanotype photography print Jasper Johns Blue Ceiling in 1955. 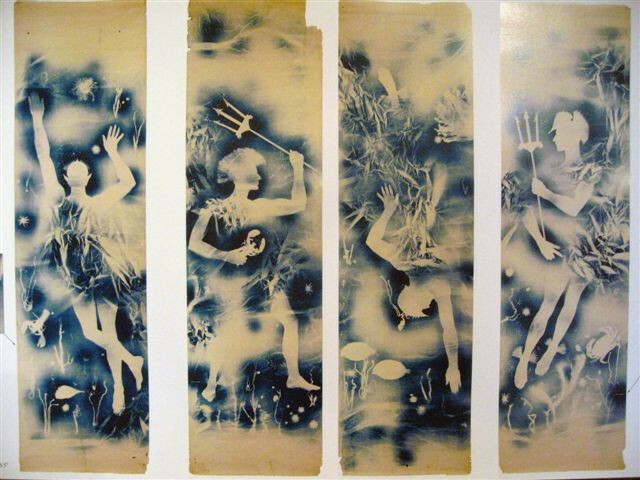 Images of these cyanotypes, which Rauschenberg began creating with his wife four years earlier, had been reprinted in the April 1951 issue of Life magazine. At Bonwit Teller, the collaborative Matson Jones photography creations were given new life in display as commercial backdrop. But, many of the artworks shown at Bonwit Teller would follow an opposite pattern: later becoming the artists’ most famous in galleries. 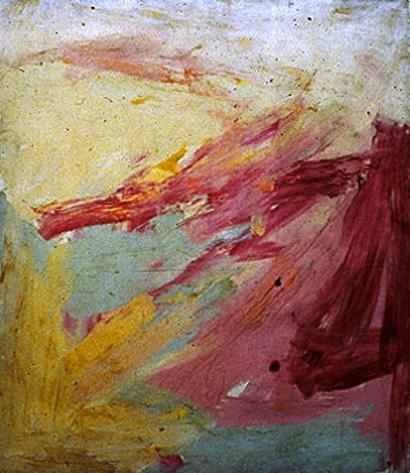 Johns’ first flag painting White Flag on Orange Field was hung in the shop’s window in 1957. 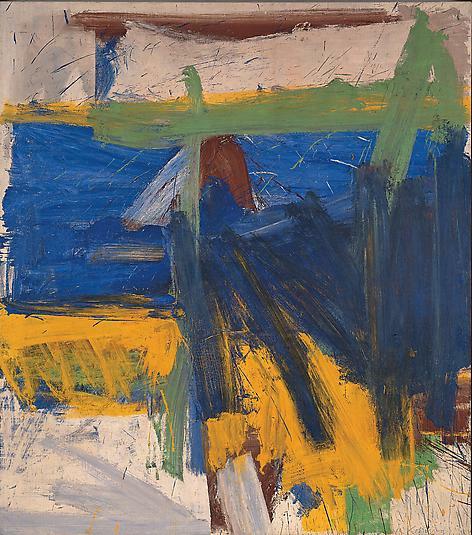 And Rauschenberg displayed an altered Untitled (Red Combine Painting) there in 1957. 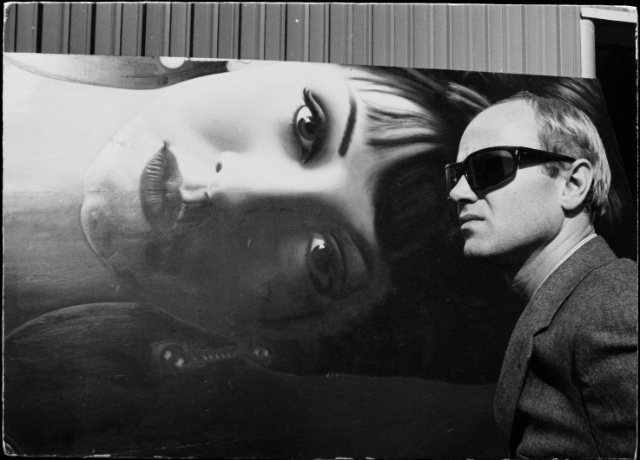 James Rosenquist with his Brunette Billboard, Vertical, 1964. 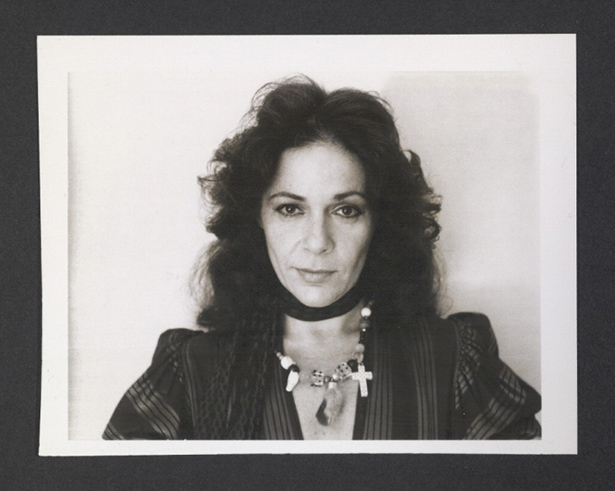 Image by Dennis Hopper, via The Genealogy of Style. 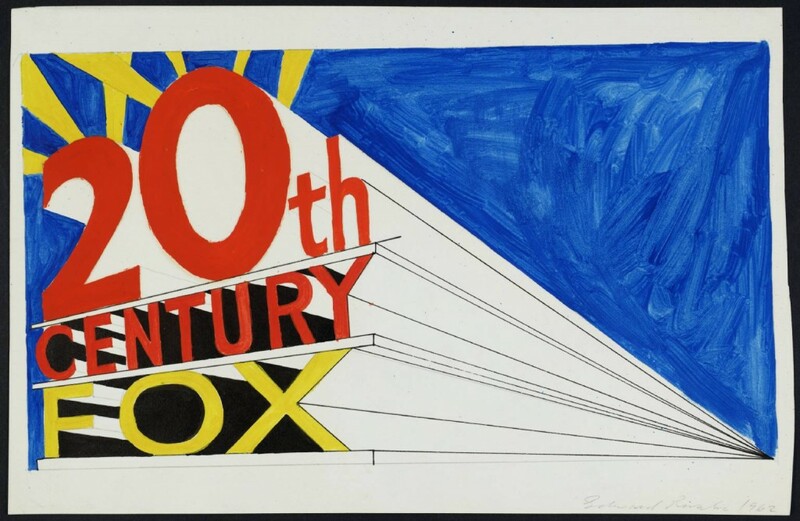 Before he “joined” Pop art, James Rosenquist was a commercial artist. He was employed as a billboard painter for a number of years and in 1959, he also began designing display windows for Bonwit Teller. 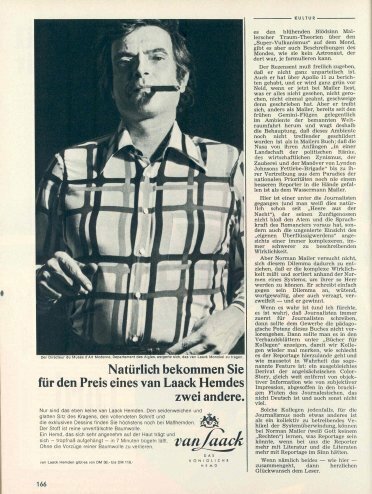 Robert Rauschenberg helped get him the gig. Andy Warhol’s Bonwit Teller display, 1961. Image via Art21. 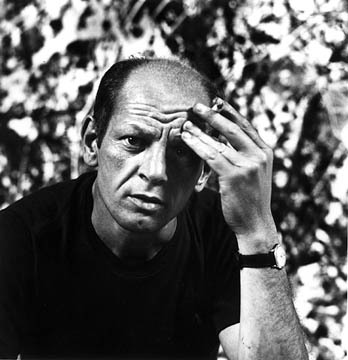 Warhol, like Rosenquist, had been a commercial artists for many years – an illustrator specifically. 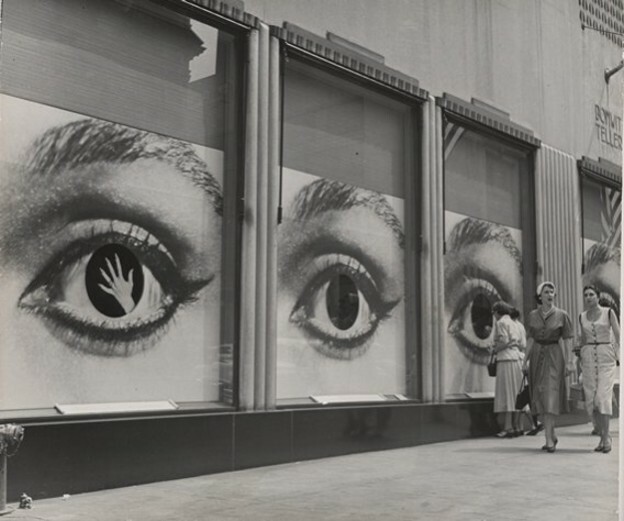 In 1951, Bonwit Teller display director Gene Moore hired Warhol to provide artwork for the shop’s windows, as an extension of his work as a commercial artist. 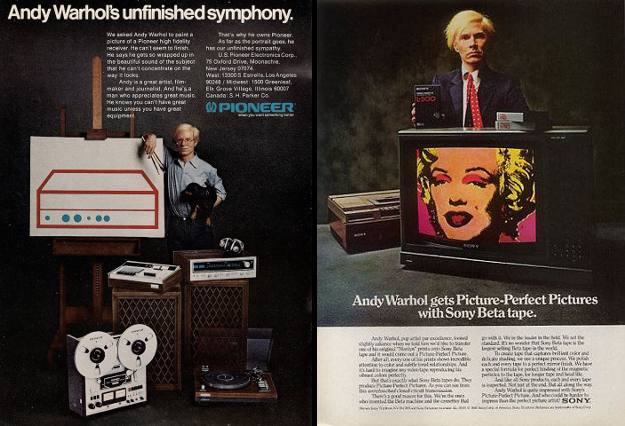 As an avant-garde Pop artist, Warhol’s work was not being taken seriously in New York at the time; the New York School painting style still ruled the mainstream art world. But 1961 brought his big break. The artist hung five paintings behind department store models and announced the significance of his own artwork – lowbrow subjects with a cheeky take on consumerism. 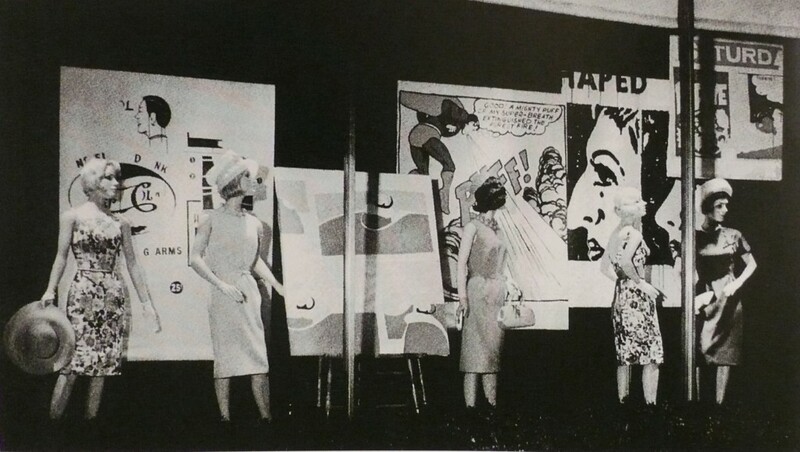 The paintings were based on comic book strips and newspaper advertisements, and the stylishly dressed mannequins in front played directly with the idea of art as advertising. Left: Bonwit Teller, New York City. Right: Entrance and display windows. Images via The Department Store Museum. 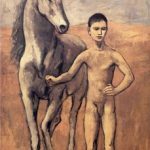 For more than 50 years, Bonwit Teller had an eye for the New York avant-garde art scene; but, it seems that all good things must come to an end. In 1979 the shop was shuttered and acquired by magnate investor Donald Trump. By 1983 a tall, shiny skyscraper had replaced it ­­– the infamous mixed-use Trump Tower, home to both rapper Jay-Z and the Gucci flagship store. 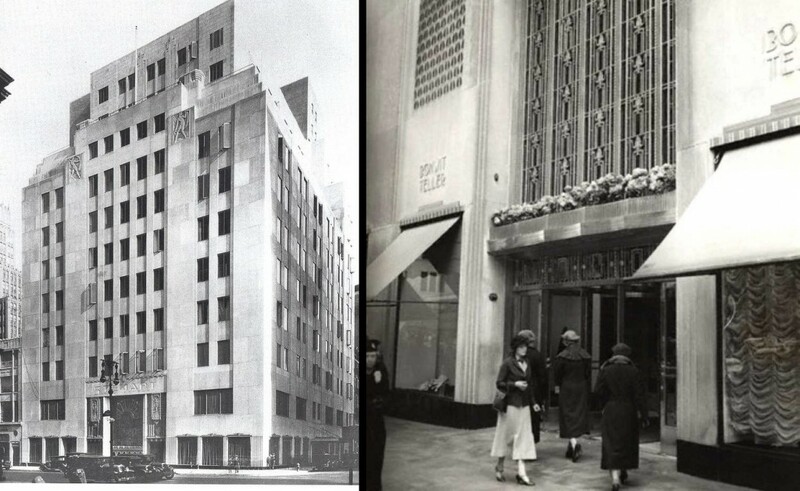 Trump Tower rises from the Fifth Avenue site today but its art history significance is nothing compared to that of the late Bonwit Teller department store. 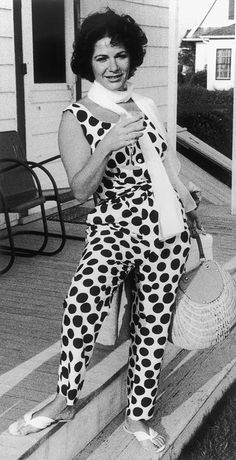 Under Moore’s direction in the midcentury, Bonwit Teller gave many modern artists their starts in the world of art and design. With free creative reign, avant-garde artists experimented in the department store window, turning a glass case into an alternative art space, and introducing the public to new and exciting styles. Today, we see these kinds of collaborations between artist and fashion houses frequently. Perhaps they, too, have Bonwit Teller to thank! This entry was posted in Fashion, Popular Culture, Public Art, Surrealism and tagged Andy Warhol, Bonwit Teller, display windows, James Rosenquist, Jasper Johns, Matson Jones, modern fashion, Robert Rauschenberg, salvador dali on April 15, 2015 by wpuser.